Having dry eyes can affect your life in many ways, from making your eyes more sensitive to light to causing redness and discomfort. Fortunately, finding relief from this condition is possible. Below are four of the most common causes of dry eye, along with some information about best treatment options. Many people begin experiencing dry eye as a result of the aging process. This is particularly common among women who have gone through menopause, as the hormonal changes often cause a decrease in the production of tears. Certain medical conditions, such as rheumatoid arthritis, diabetes, and lupus, may cause dry eye. You may also experience the symptoms of dry eye if you have a Vitamin A deficiency. If you take a certain type of medication daily and have consistently dry eyes, your prescription could be the culprit. Some common medications such as antidepressants, decongestants, antihistamines, blood pressure medications, and hormone replacement therapy can cause dry eye as a side effect. In some cases, your eyes may produce adequate tears, but they evaporate too quickly because of a structural problem with your eye or an issue with the environment you're in. For example, if you have a medical problem that prevents your eyes from closing properly, your eyes may dry out in spite of good tear production. Likewise, if you are in an environment that is smoky, windy or excessively dry, your eyes may become dry as a result. The treatment recommended for dry eye will depend primarily on the cause. For example, if your dry eye is related to a medication you are taking, changing medication may be the best course of action. 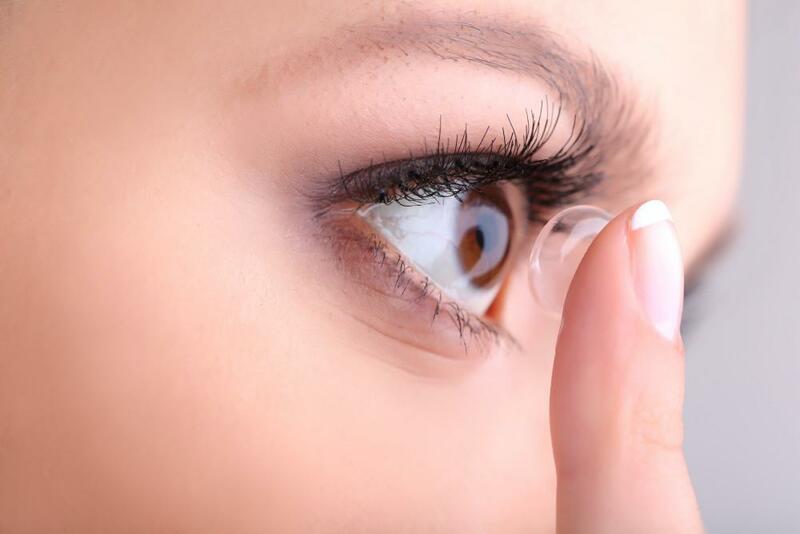 If you wear contacts and are bothered by environmental dust or allergies, it may help to switch over to glasses so that your eyes have a protective barrier. 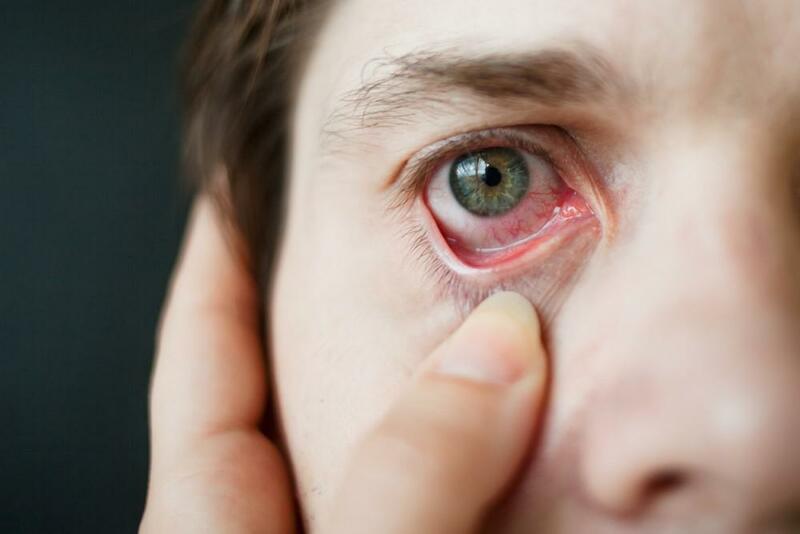 However, in other cases, you may need prescription eyedrops or over-the-counter medications, medical devices, or even surgery to solve the problem. If you are dealing with dry eye and can’t seem to find a solution, it may be time to seek professional treatment. Please contact Eye See Ravenswood today to learn about your options. You can also book an appointment online at your convenience. Allergy sufferers can find Spring almost unbearable. No one likes dealing with itchy, watery red eyes! Learn how you can best combat allergens that trigger your itchy eyes. Are you hesitant to switch over to contacts because you’ve struggled with inserting them in the past or heard from others that they’re difficult to put in? Find out just how easy it is to insert and remove contacts when you understand the proper technique. You may think you only need your shades when the sun is at its brightest. 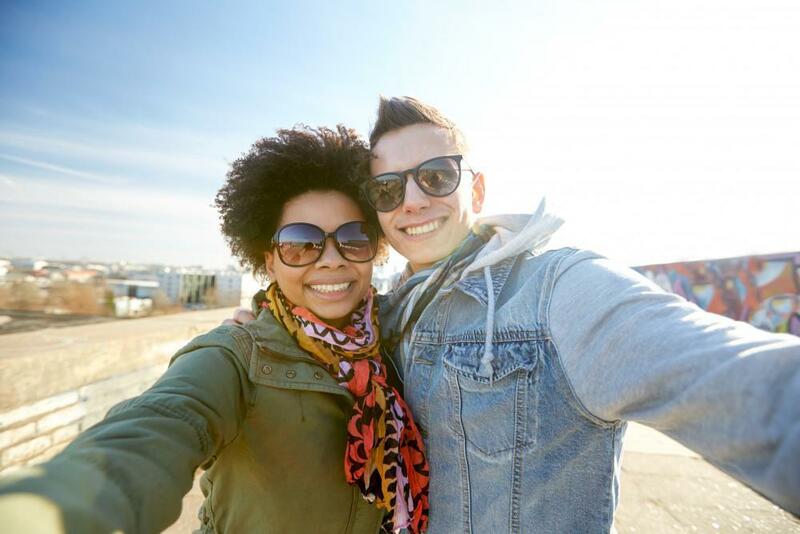 But, wearing your sunglasses year-round can help protect your eyes and preserve their health. Keep reading to learn why you should wear sunglasses every time you go outside. Your facial features and your lifestyle are among the things to consider when you’re in the market for new eyeglass frames. Keep these five tips in mind to help you choose the best glasses for your face.